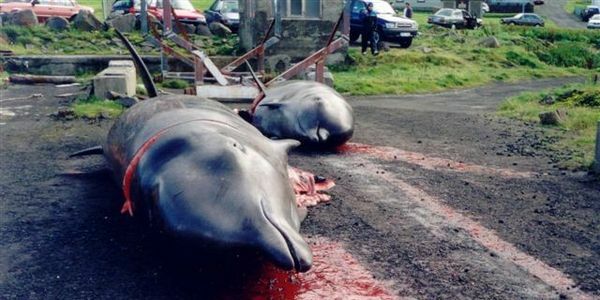 Petition: Stop & Ban Dolphin Hunting Drives around the World. Stop & Ban Dolphin Hunting Drives around the World. Dolphin Killing is wrong & many Dolphins are killed during the summer because of the Cruel Dolphin Hunting Drives worldwide. & there such sweet playful creatures & they don't deserve this evil & this is just outrageous & barbaric & it must end now. Please Update this to Save out dolphin friends. because this is just outrageous.